Everyone has a different definition of “high adventure”. 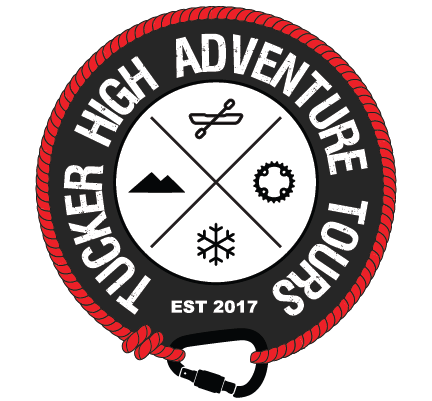 Our goal at Tucker High Adventure Tours is to meet your definition of high adventure. Then to help you accomplish it within one of our Safe, Fun and Friendly guided tours. Visit our ADVENTURES page to see current offerings. If what your idea of “high adventure” is not a current offering please send an email request and we will put together a custom tour. We focus your adventures in the Tushar and Mineral Mountains in central Utah. These mountains are untapped gems of hidden mountain bike trails, climbing crags tucked in canyons, and secluded hikes with views as far as the eye can see. Whatever season you choose there is more to this area than most can imagine. It takes you to real solitude and provides a feeling of real exploration. We are ready to listen to your adventure ideas. Contact us about how you would like a custom built adventure.